Pin It Now! Hi Manchester United fans! 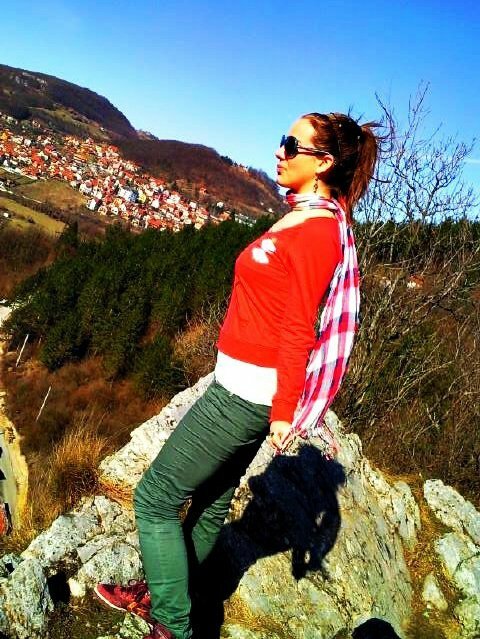 Today we have published a photo on our Facebook page about Marija Maric from Serbia. What do you know about the Serbian girls? You can find girls from Belgrade, Novi Sad, Kruševac, Jagodina, Valjevo and more. We are always looking for new girls around the world to participate on our page and on our blog. Do you want to participate?